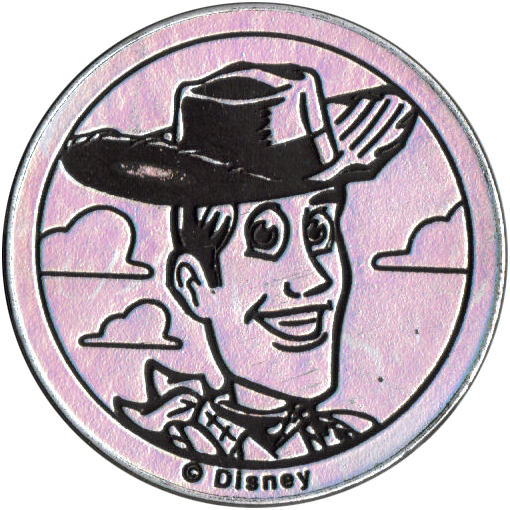 Info:These slammers accompanied the set of Toy Story Panini Caps. 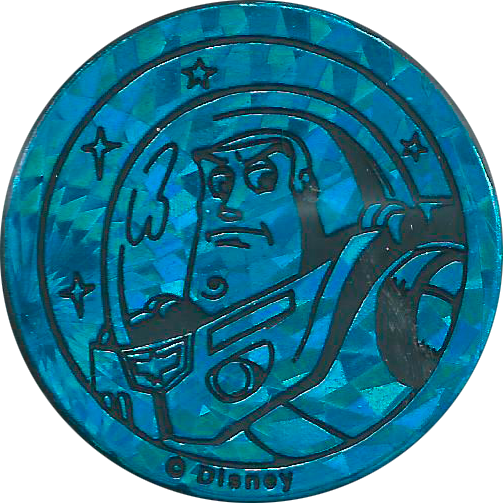 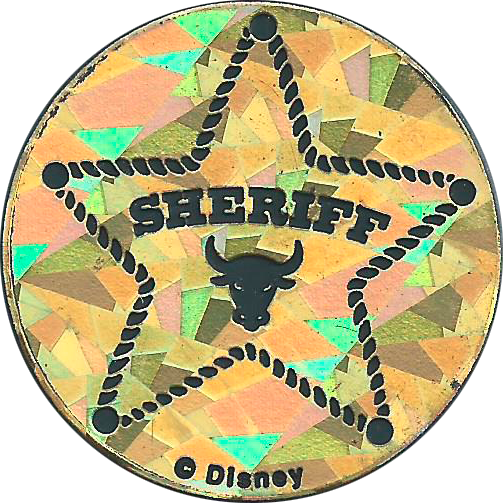 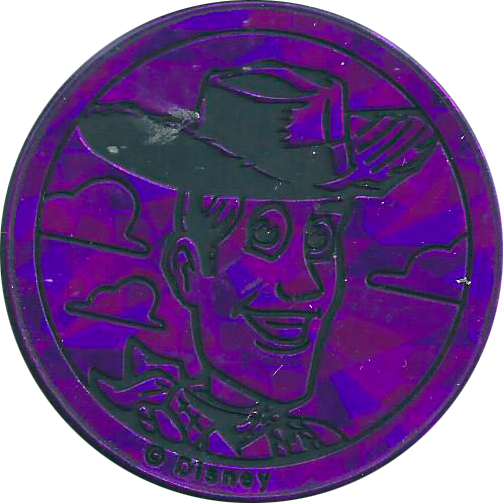 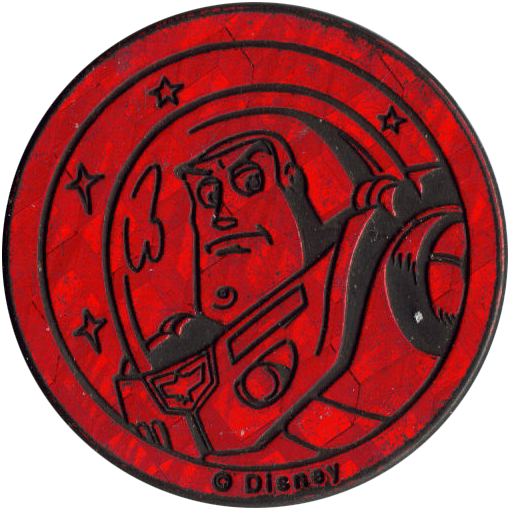 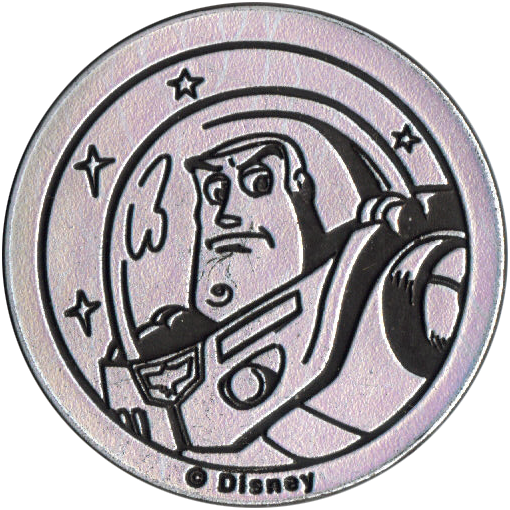 They feature various images relating to the Toy Story film and are printed with holographic paint. 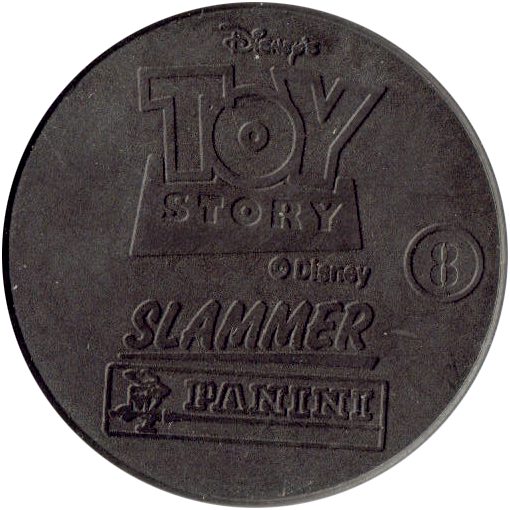 There are 8 slammers in the full set, and each slammer was available in a variety of colours. 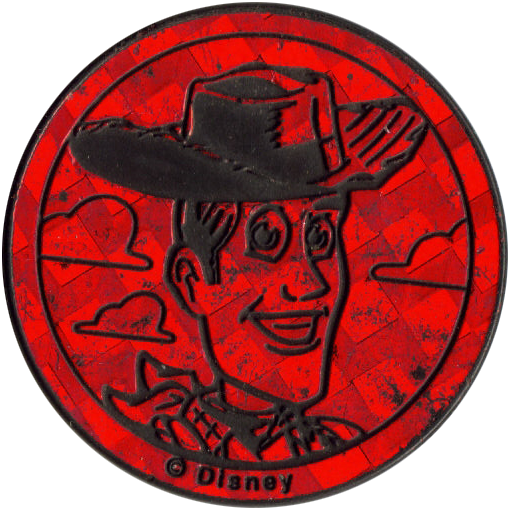 Thanks to Silke and Klaas for the images.